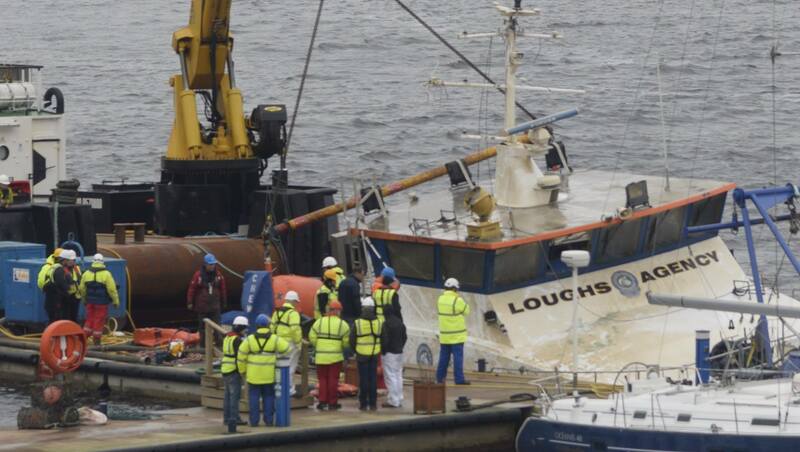 The Loughs Agency launched an investigation after their catamaran sank in Derry in December. Just over a month after the 55ft long MMV Ostrea sank in the River Foyle, a salvage effort has recovered the vessel. The vessel, which was discovered with a serious list on the morning of December 15, sank in a matter of hours. No one was on board at the time. Ostrea was being used as a scientific research vessel and was reportedly equipped with biological and geophysical survey equipment for use in fisheries assessments. The boat was insured for £1.8m, and a spokesperson for the Loughs Agency confirmed that the salvage operation and investigation into the cause of the incident was being managed by the group’s insurance company. Ostrea was towed from Foyle Marina, where it sank, to the Londonderry port last week. 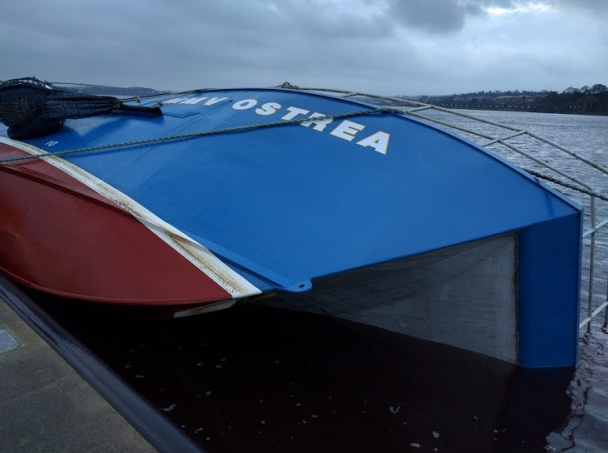 Loughs Agency, the fisheries management and conservation Cross border Government Body, has opened a investigation after their 55-ft long boat, the The MMV Ostrea, was found submerged in water at Foyle Marina on Tuesday 15 December. The Northern Ireland Fire & Rescue were at the scene and tried to stop it from sinking further by using ropes. It’s still unclear how the MMV Ostrea, which is used by the Loughs Agency to dredge the Foyle riverbed, sank. No passengers were onboard. “We immediately implemented our emergency response plan including the deployment of a boom, although there are currently no signs of pollution. John Pollock, Chief Executive at Loughs Agency added: “Thankfully there were no crew on board at the time. Ostrea is insured for £1.8m and was equipped with both biological and geophysical survey equipment. 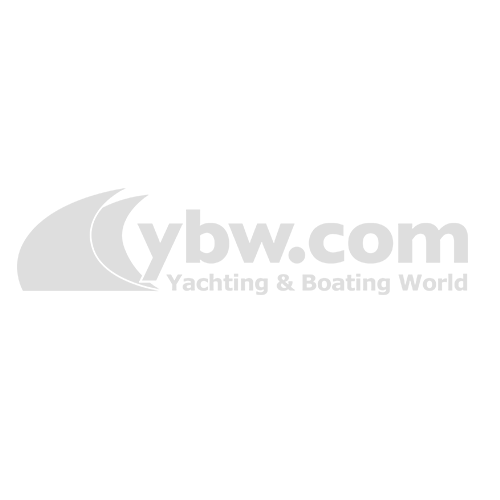 The agency’s insurance company managed the operation to refloat the vessel. The Loughs Agency scientific research vessel Ostrea sank in December after developing a list. A salvage operation got underway last week in Londonderry, Northern Ireland.